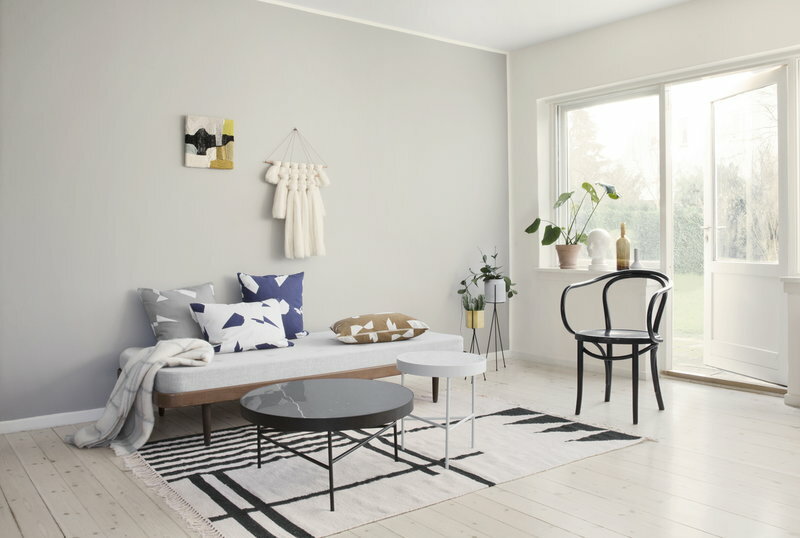 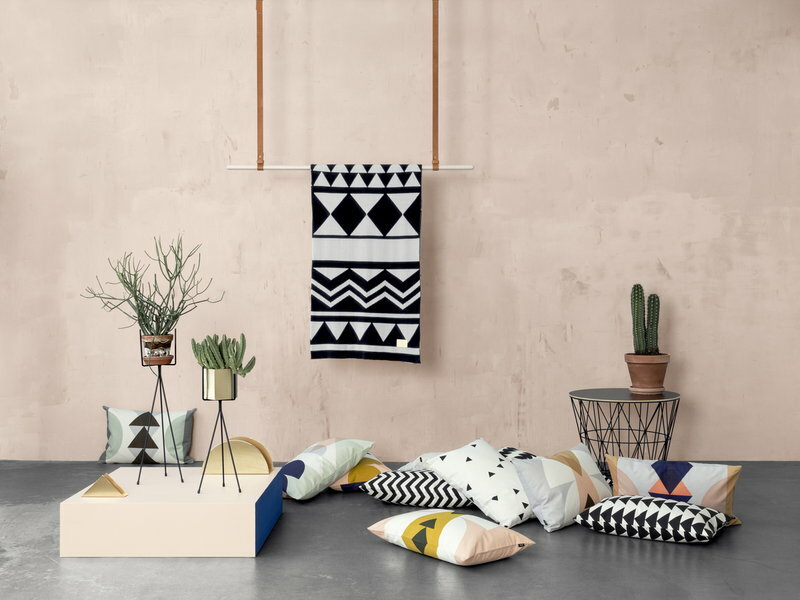 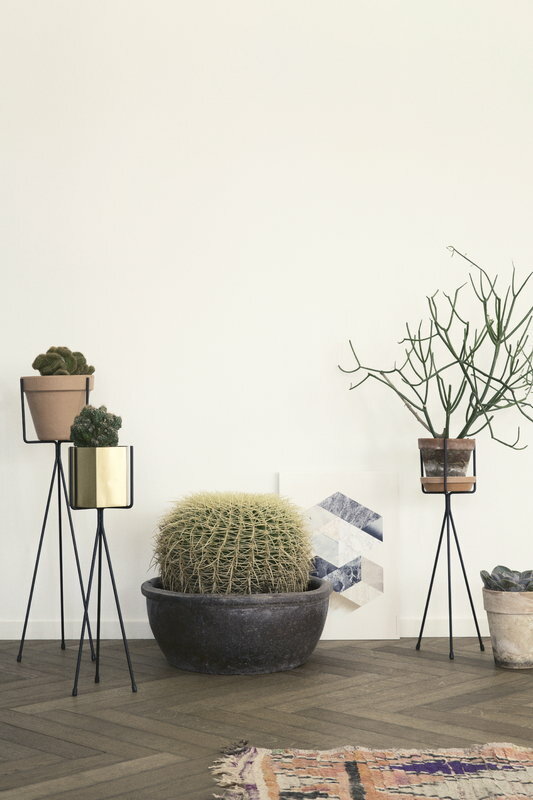 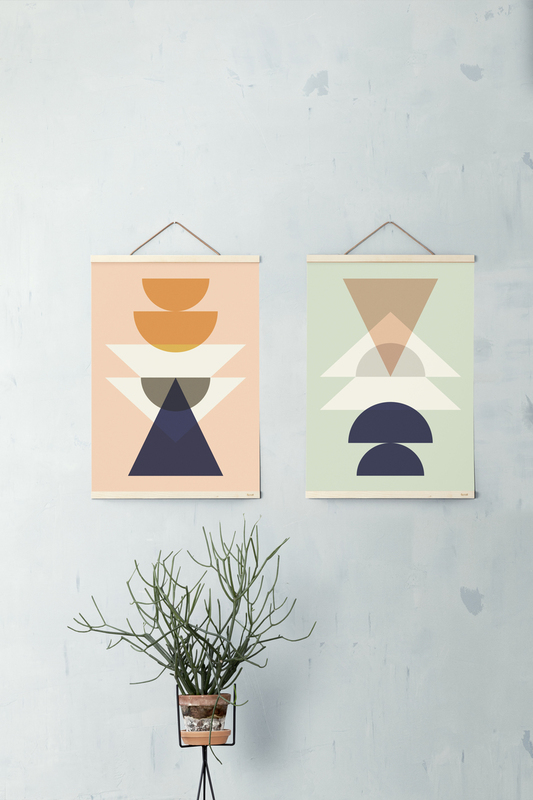 Ferm Living's Plant Stand is a perfect object for decorating with greenery. 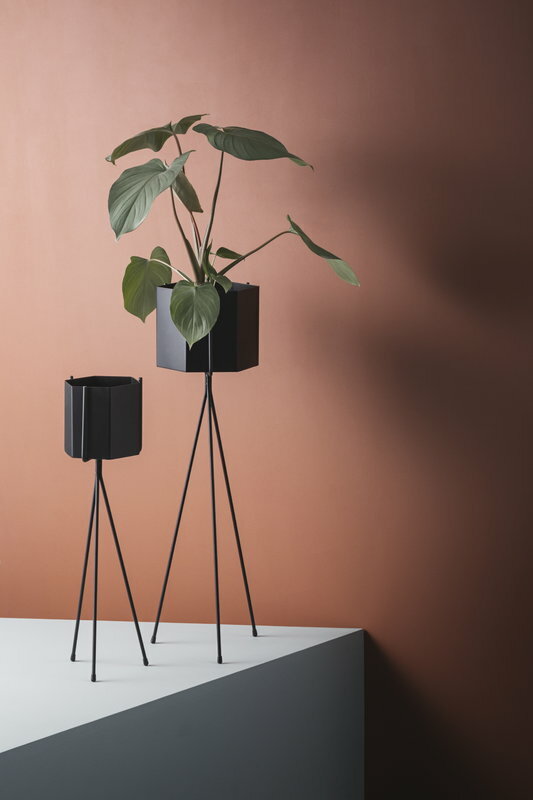 The stand goes well together with the Hexagon pots but can be used with other pots, too. 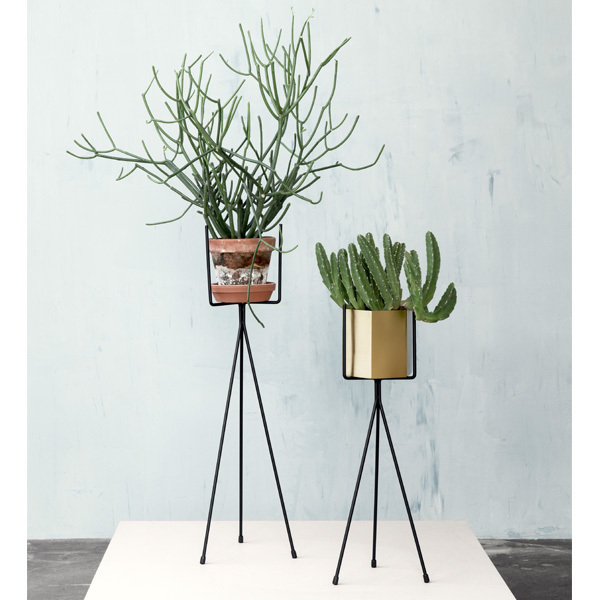 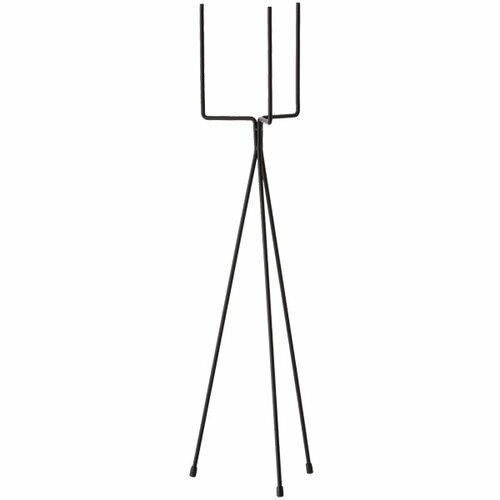 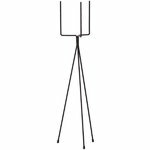 Plant Stand is made of powder coated iron wire, and it is suitable for indoor use only. 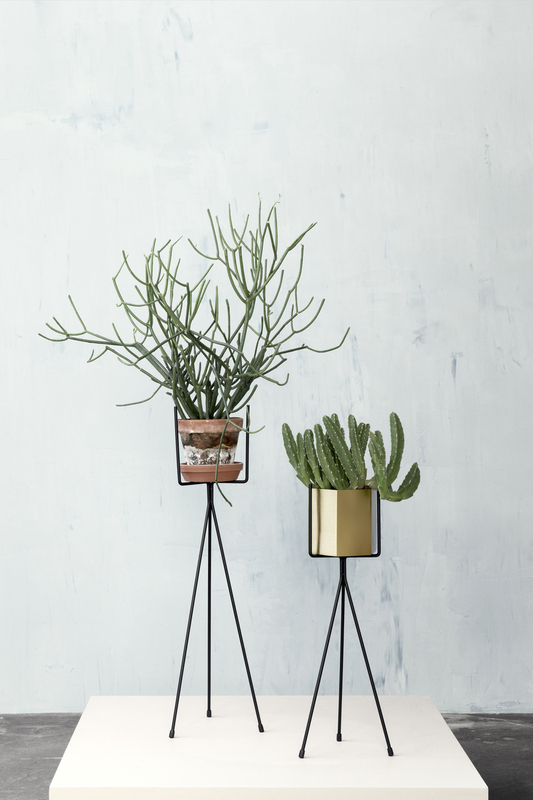 Create a delightful display of plants and flowers by combining small and large Plant Stands. 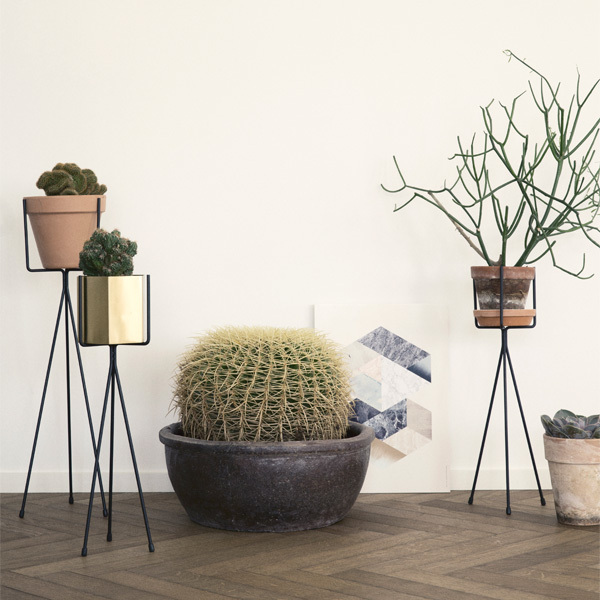 This plant stand is compatible with the extra large Hexagon pot.